Have you got a red thumb? 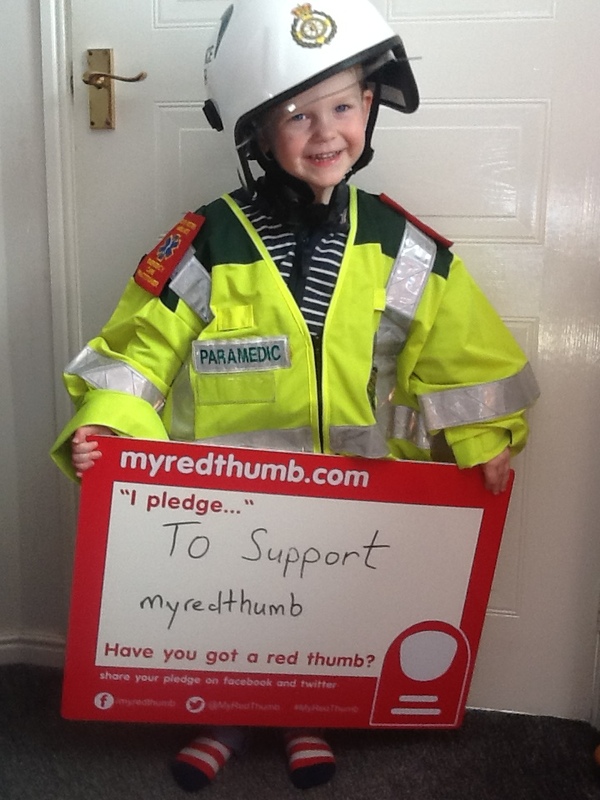 There are loads of things you can do to help spread the My Red Thumb message. 2019 MRT day is going to have a very special theme - watch this space for news and how to take to part. In the meantime please keep sharing our posts on social media #MyRedThumb. Watch last year's official real life story where Air Ambulance Emergency Doctor Clare Bosanko explains the real-life consequences of using a mobile phone at the wheel. Share our video showing a number of positive ways that passengers can challenge drivers who are being distracted by their mobile phones. Create a video - Help us to go viral! What could you make a video about? Make a video of ways people can break phone addiction. Your video can be creative, emotive, fun or serious - we don’t mind as long as it is something that others will want to watch and share and it gets the message out there. If you need some inspiration here are some fab videos that you have created. 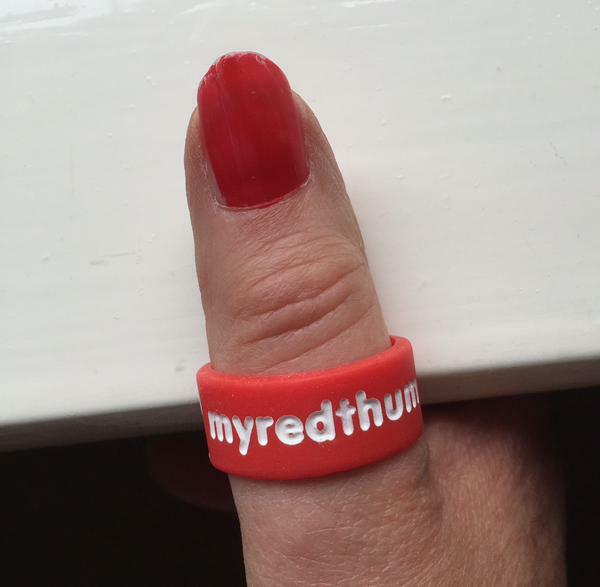 Schools can arrange an assembly or devote a lesson to MyRedThumb. 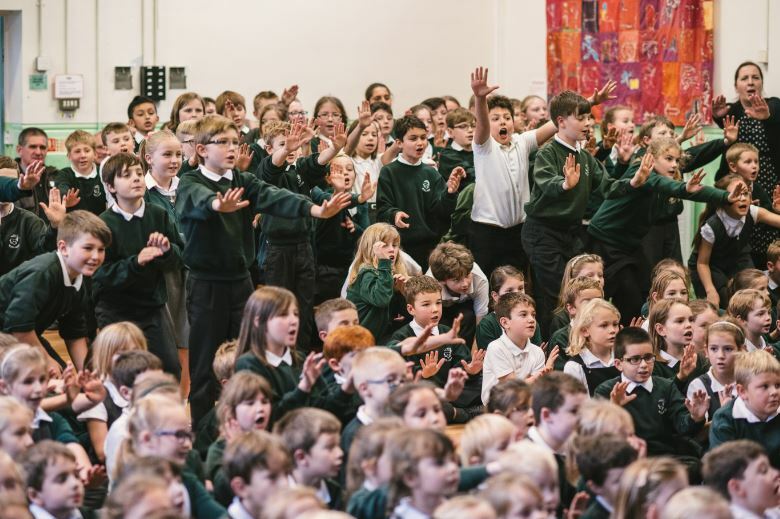 You can use our free assembly lesson plans to deliver short interactive presentations to primary and secondary school pupils. We hope that by getting the message to the children they will pass on their knowledge to their parents. Businesses and road safety partners hold your own MyRedThumb event. 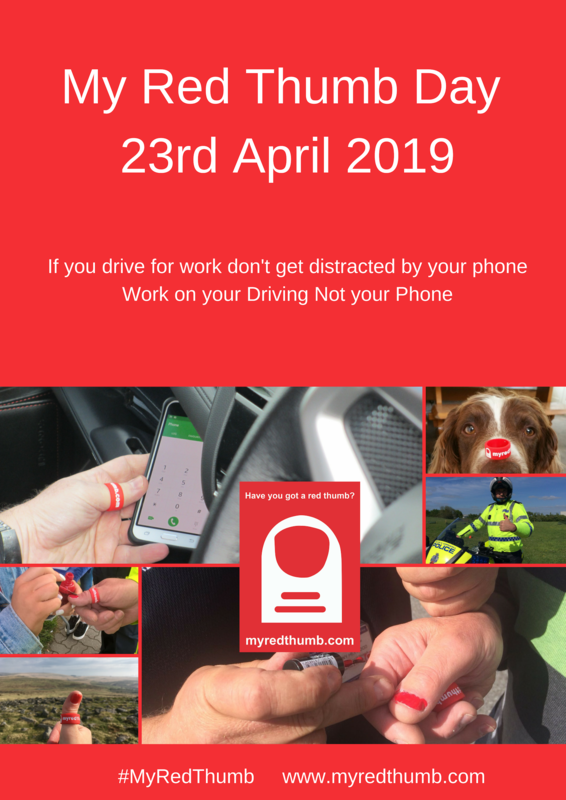 For example, set up an information station in your place of work, shopping centre, college or University where you can paint people's thumb nails whilst chatting to them about MyRedThumb and the ways they can encourage others to break the habit of using a mobile phone whilst driving. Download our free posters and images to advertise your event. Don't forget to video and photograph everyone to pose for a Thumb Selfie and share it on social media #MyRedThumb. Wipeable pledge boards can be ordered directly from Active Signs. Download A7 Printable Pledge card template here. 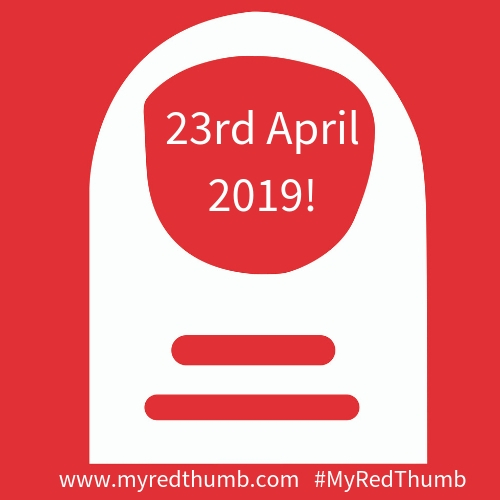 Give out electronic or paper copies of this simple double-sided leaflet that has been designed for members of the public to tell them about MyRedThumb. The leaflet explains the dangers of using mobile phones when driving, strategies that can be used to break the habit and how to encourage others to do the same. Download A5 Printable MyRedThumb leaflet. Road Safety Partners and others are free to contact us for a press release templates that can be modified to explain what you are doing locally for MyRedThumb..